Hello Summer! Today marks the first official day of summer and all indicators seem to point to a hot one. 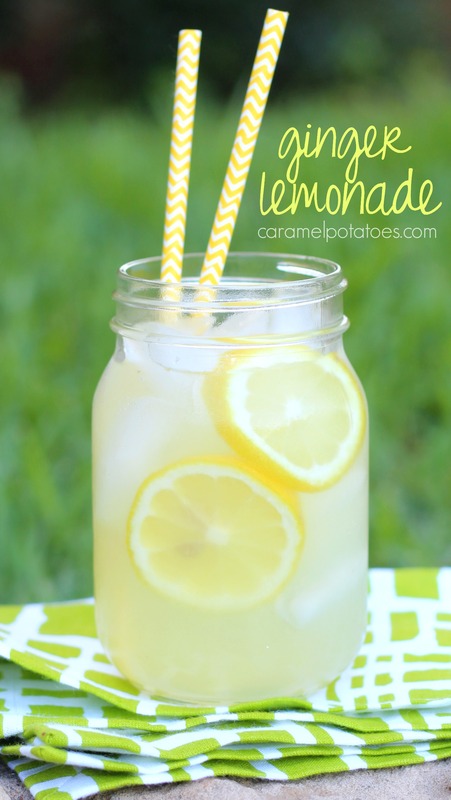 The good news is it is also officially lemonade season! This Ginger Lemonade has captured my taste buds this year. The ginger perfectly compliments the lemons for a mild fresh taste that’s not too sweet, yet simply delicious. Play with the recipe below to find your perfect blend of sweet and tart. Most important – relax and enjoy the season! Are you ready yet? We hope amid the hustle and bustle of the season you take a few minutes to relax and enjoy. How about with a cup of eggnog -one of our cherished traditions of Christmas! 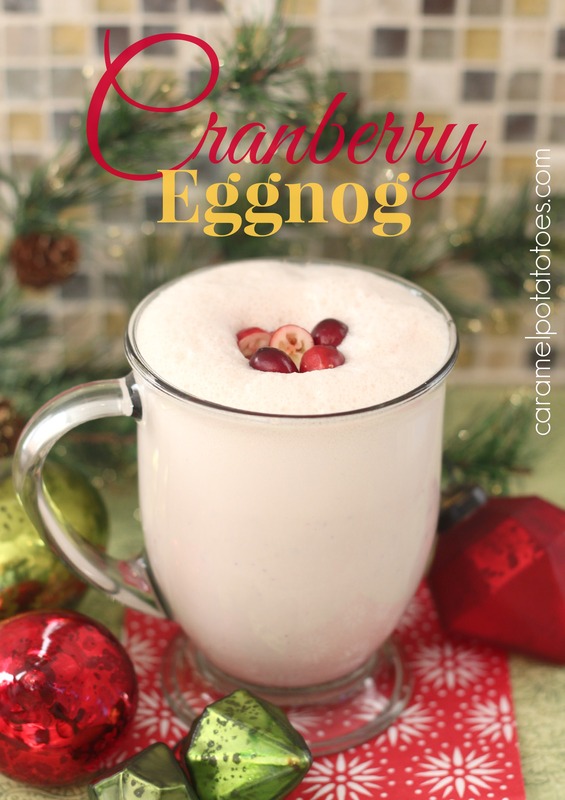 Here’s a fun way to dress it up for the holidays and combine it with cranberries, another seasonal favorite. Put all ingredients into a blender and puree until smooth. Serve immediately. Garnish with additional cranberries. Christmas is just around the corner – here’s a great little gift to show how much you care by wishing that special someone Peace, Love, Joy, and Chocolate – that about covers it all right! 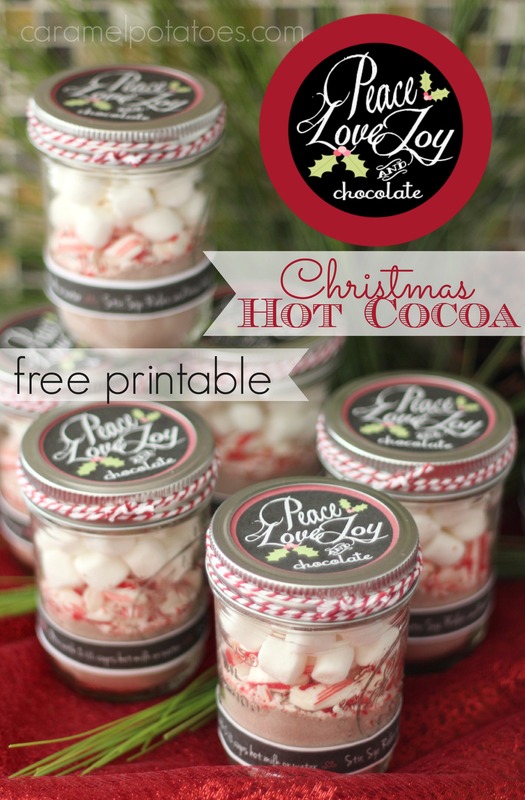 This little hot chocolate kit will add warmth and a touch of love – the instruction banner reads: Love is Brewing! Mix with 2 1/2 cups hot milk or water. 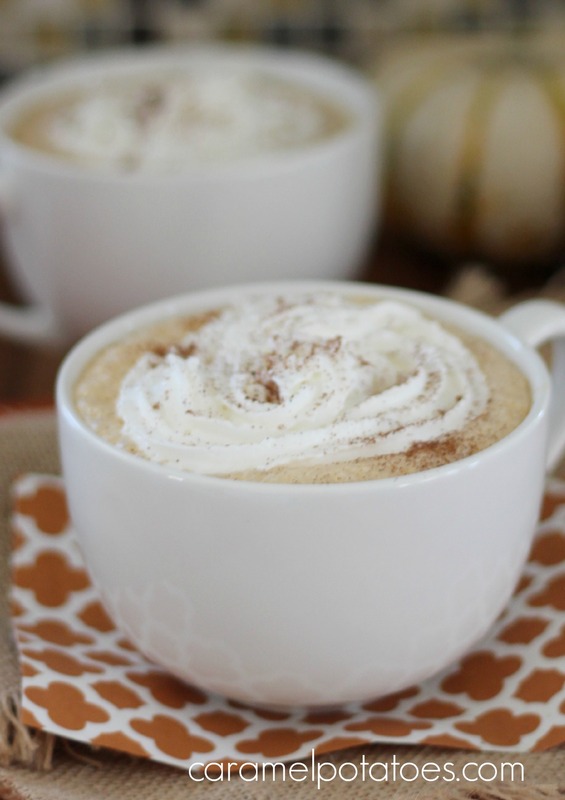 Stir, Sip, Relax, and know that you are LOVED! Just what you need to make someone’s holiday! Happy Thanksgiving Week. We are so grateful to spend this time with wonderful family. We hope that in the hustle and bustle of planning, cooking, and feasting this week, you find some time to relax, enjoy, and count your blessings. 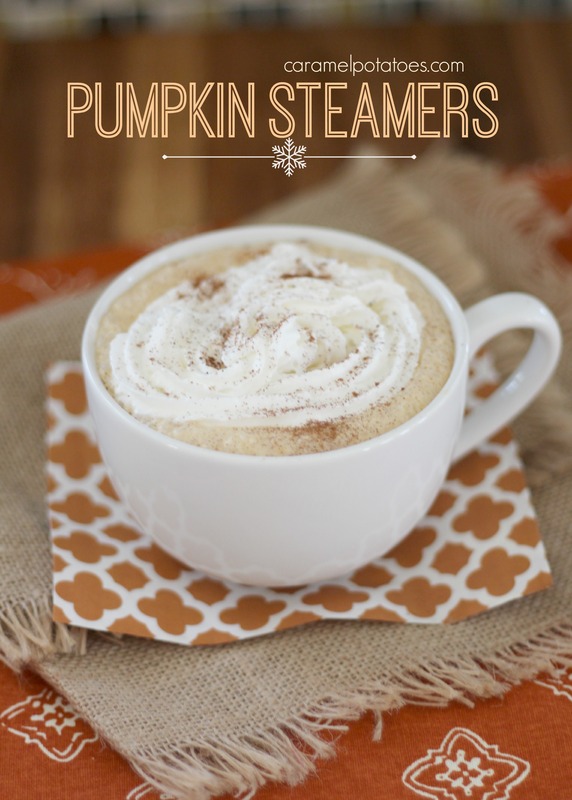 This Pumpkin Steamer is a delicious way to spend a few minutes appreciating all that is good. Carrot Lemonade?? I know, it took me by surprise too. I first spied this Carrot Lemonade a couple years back in BHG. I was so intrigued by the mix of flavors, I bookmarked it and pulled out this week. 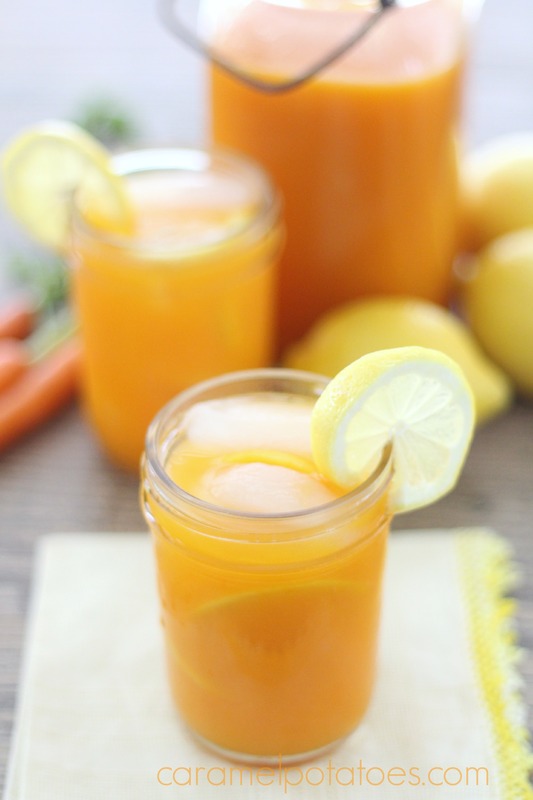 Lemonade is a must for summer and this Carrot version adds a whole new twist. 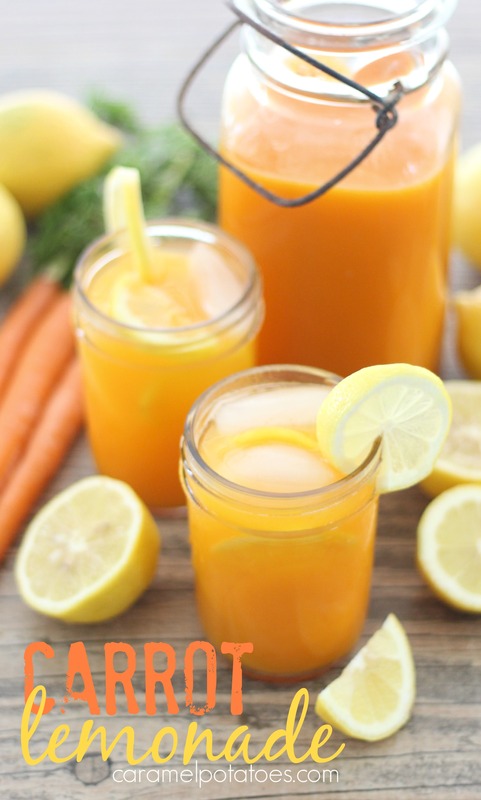 It’s so pretty and packed with Vitamins A and C, plus the carrots help sweeten the mix with no added sugar!